Location: North Shore, Oahu in Hawaii. Some of the most monstrous and among the best-known waves for surfers crash onto the North Shore of Oahu in the state of Hawaii. With many surfers enjoying themselves in heavy surf while facing large waves over coral reefs at shallow depths while facing strong tidal pulls, rip tides and currents, the lifeguards on the North Shore of Oahu have their hands full. To make a save, the lifeguards must run from their lifeguard station in soft sand, quickly put on their fins, and sprint through surf diving under the crashing waves. Then they must grab the troubled surfer, bodysurfer or ocean swimmer and safely bring them back to shore. And the lifeguards do it repeatedly on days where the surf can be rough or large. This responsibility requires speed, strength and stamina. 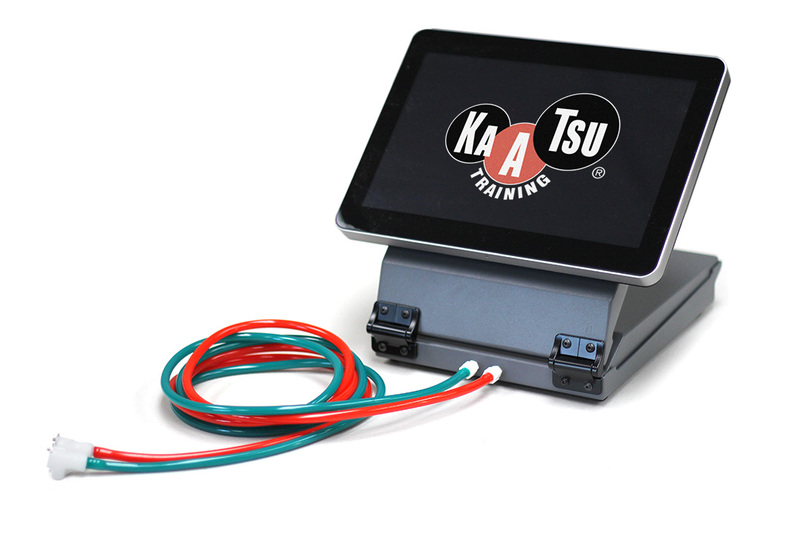 How can these lifeguards use KAATSU and KAATSU Aqua to help improve their speed, strength and stamina? For speed on land, lifeguards can place the KAATSU Air Bands on their legs and run on the soft sand at Waimea Bay or Ehukai Beach (Banzai Pipeline) or Haleiwa. They can start with simple walking and then end with short sprints on flat sand or up a sand dune. 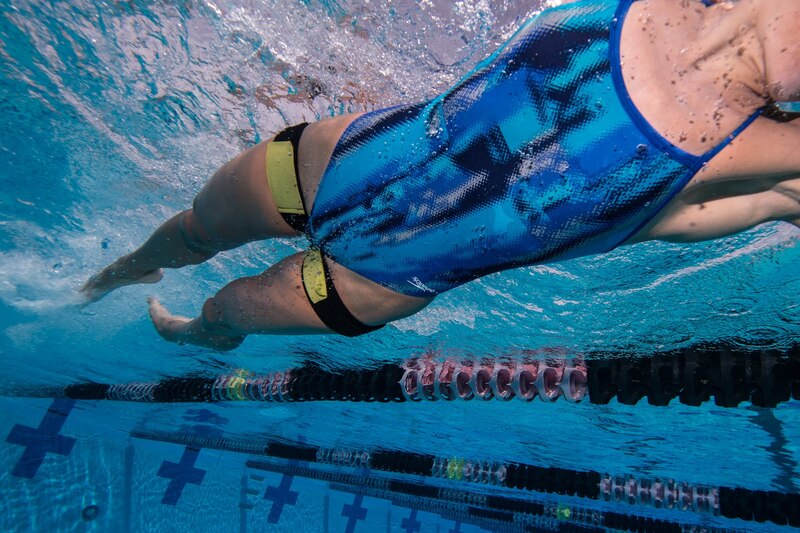 • 10x streamlined jumps off the bottom of the pool and kick up as high out of the water as possible. Repeat immediately 10 times. For strength on land, lifeguards can place the KAATSU Air Bands on their legs and do squats, leg lunges, leg curls and simply balance on one leg to gain core strength. 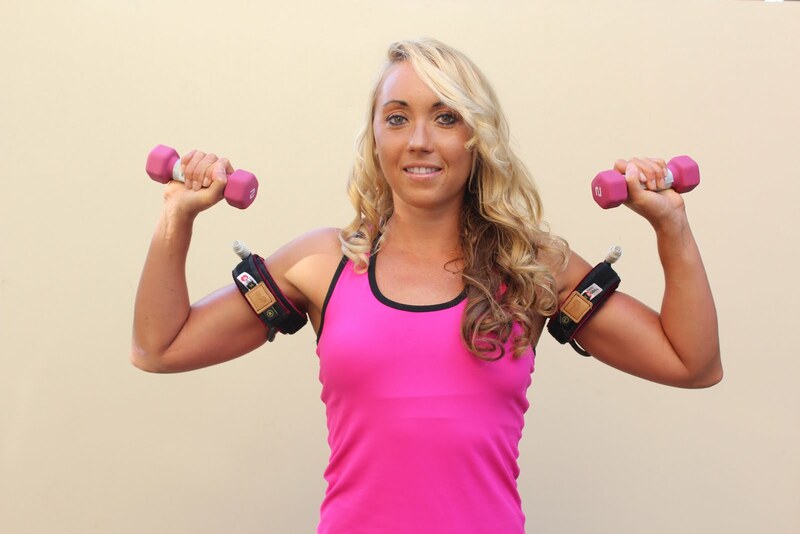 Lifeguards can also place the KAATSU Air Bands on their arms and do KAATSU 3-point Exercises, push-ups or use resistance bands with a variety of exercises. • Kick in the vertical position for 10 seconds in a pool with hands and arms out of the water. Rest 10 seconds and repeat 4-8 times. For stamina on land, lifeguards can place the KAATSU Air Bands on their legs and go for a slow run or spin on a stationary bicycle. • Two lifeguards face each other and hold one kickboard between them. The kickboard is held in the vertical position. Each lifeguard kicks vigorously against each other, in the opposite direction, until one lifeguard has moved 5 meters. KAATSU Air Bands can also be used for rehabilitation purposes under the guidance of a physical therapist or trainer.